Now that the celebrations are done and dusted, time to start paying for all that terribly indulgent living. Right? Not if you’ve been following The Beauty Gypsy, who’s inherent personal policy is that nothing is worth the shaky, shivery, trembly, weak-kneed after-effects of starvation diets or the gut wrenching desolation of picking at a salad while the world is full of straight-from-the-oven cookies and hot, buttered toast. But then how does one chase away all that sluggishness, acne, cellulite and belly rolls? And how do you bring back a glowing complexion and a feeling of well being? By making a few simple changes and working a few easy (promise!) and inexpensive (promise again!) tweaks into your daily schedule. And since I know you are already exhausted from dancing away through the nights, here is a round-up of the best detox posts that have ever appeared on The Beauty Gypsy. Stay happy. And glow-y. Nobody understands skincare better than our supermodels, who manage to stay annoyingly radiant despite their jet setting, chain smoking, zero-sleep lifestyle. If it wasn’t bad enough that sugar destroys our health, it also fast tracks premature skin ageing, leading to dark circles, wrinkles, sagging and loss of radiance. What is inflammation? And why is it giving me acne? Or wrinkles? What exactly is inflammation? And is it really as bad as we are being led to believe by a slew of specialists and celebrity lifestyle pros? Our brains sweep themselves clean of toxins when we sleep! A recent study shows that while we sleep, our brain flushes out harmful toxins from its own cells. That’s why staying up all night makes you feel foggy, cranky or sick. Do it long enough and the sleeplessness might just kill you! 10 sneaky ways to drink more water! Dermatologists and beauty experts hold that drinking plain water is the cheapest, quickest way to look better! Herbs that heal… and a super-easy way of understanding them! The Woman’s Healing Herbs chart provides a comprehensive list of herbs, how to use them and their benefits – all in the form of an artistic wall dressing. 10 reasons why lemon water rocks the beauty & health stakes! If you can make time for only one thing that has a HUGE impact on your health & skin, start the day with a mug of warm lemon water. The use of apple cider vinegar for beauty purposes can be traced back to Roman times and it has been prescribed by skin doctors since the 19th century. Oil pulling: Why haven’t you tried this already? This ancient practice of washing out with your mouth with oil every morning will completely detox your entire body! Castor oil packs let you reap the benefits of this wonder oil without suffering through its laxative side effects. A selection of the easiest detox soup, salad and smoothie recipes from Kimberly Snyder – nutritionist to the A-list – that wipe the slate quickly and with minimum effort. Because in the middle of all this craziness, who has the time for long detox rituals and complicated concoctions? This detox juice is great for ridding your body of toxins while replenishing it’s nutrients. Added bonus: it tasted delicious and takes 10 minutes to make! 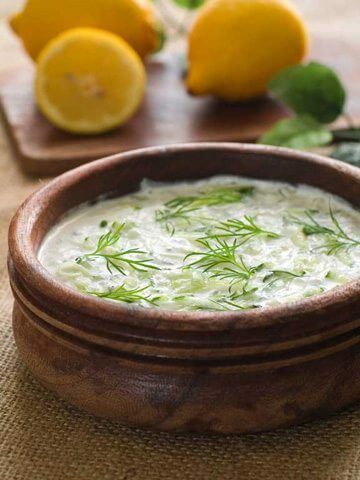 Dr. Perricone’s Greek Yogurt & Spinach Dip recipe is packed with gorgeousness-inducing ingredients like dill and walnuts for glowing skin and glossy hair. When the legendary Dr. Perricone talks of a recipe that combines pina colada delectableness with loads of skin soothing benefits, how can one resist? Ready to detox deliciously? These 5-minute soup recipes will rev up your energy levels and help tired skin become glowy again! Baked kale chips are the perfect guilt-free snacks – simultaneously low calorie and packed with beneficial nutrients for glowing skin and glossy hair. I have battled cellulite with every lotion and treatment available but have learnt that nothing tops exercise, dry brushing and this potent drink. Time for a hefty dose of Beauty Rx! My favourite is this super-simple wrap recipe from the Six Senses Spa at the Evanson Hua Hun, which promises to rejuvenate even the most weary. You don’t have to drink green tea to reap its benefits. It also works as a topical beauty ingredient, with benefits ranging from busting acne to stopping wrinkles. 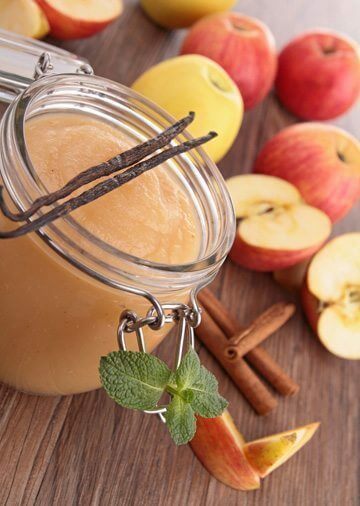 Beauty DIY: An apple a day keeps the skin (and hair) problems away! Today, science is reinforcing what indigenous medicine has always known – that apples have potent beauty benefits. Here are some DIY recipes to harness their potential! As we head into winter, celebrity skincare expert Ole Henriksen says you should pick up some Epsom salts to help brighten and soften the skin. While we can’t actually take away your stress (sorry! ), here’s a solution to its accompanying skin woes at least. And never go this route! What’s your favourite way of getting back the balance? « The Beauty Gypsy is back… and she has some steamy secrets up her sleeve. Come over and listen! This is the ultimate care guide! I love this!